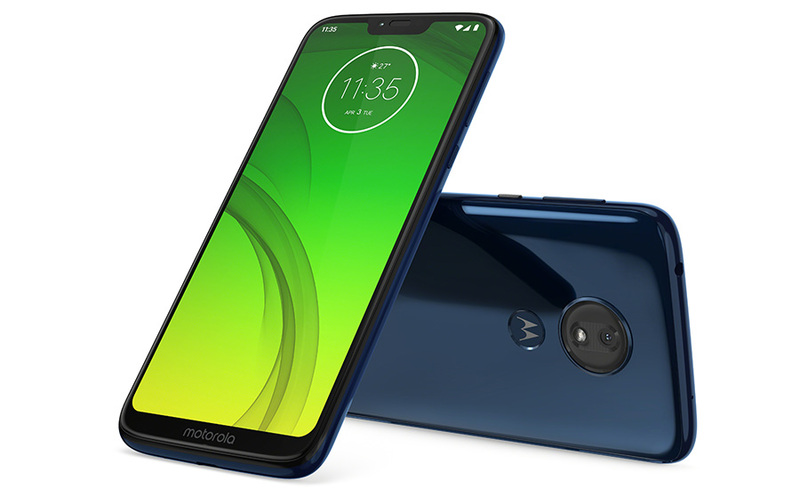 Motorola’s most popular mid-range line has been refreshed for 2019 as the Moto G7. 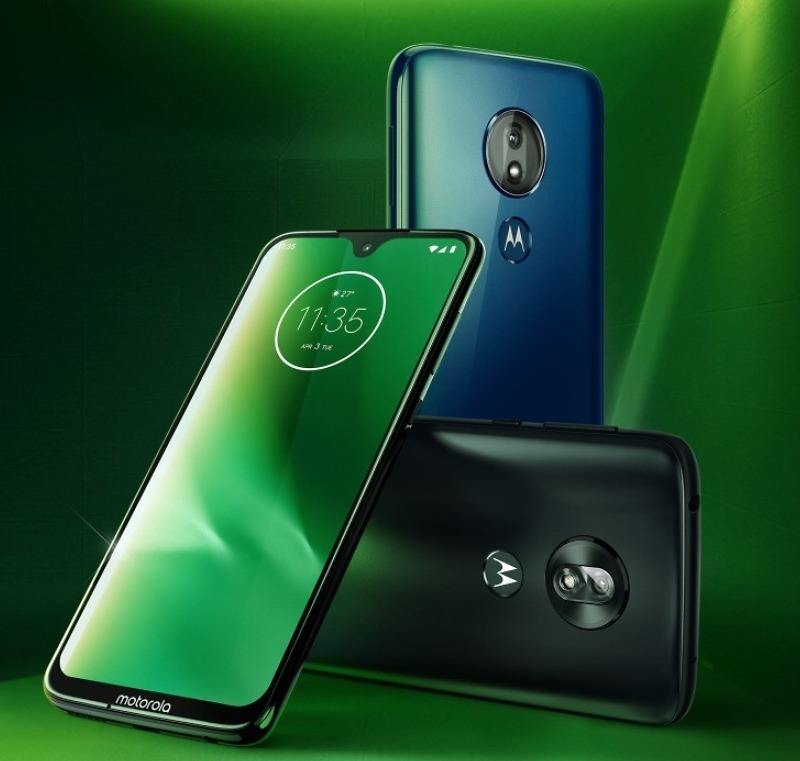 We have four models in total to share with you today: Moto G7, Moto G7 Plus, Moto G7 Power, and Moto G7 Play. Why Motorola needs four is something I’ll never understand, but that’s the story. What do you need to know? First off, the Moto G7 Plus, the version most of you in the US would likely buy, is not coming to the US. Sorry! What we’ll be able to buy are the regular Moto G7, Moto G7 Power, and Moto G7 Play. All phones are certainly mid-range, but do feature that newish-school design with a bigger and notched display that stretches to the corners. Depending on the version, that notch differs in size. 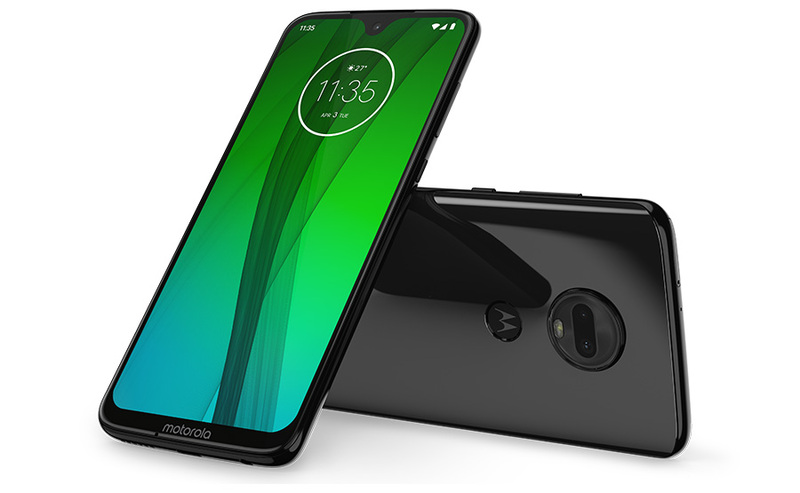 The Moto G7 has a Full HD display (1080p), while the Power and Play both clock in at 720p. All do run the Snapdragon 632, have fingerprint readers, and that clean version of Android we’ve come to expect from Motorola. None have NFC, as has been the case with the G line for a while. To see the rest of the specs and images for each, start scrolling a bit and then we’ll talk release dates and pricing. 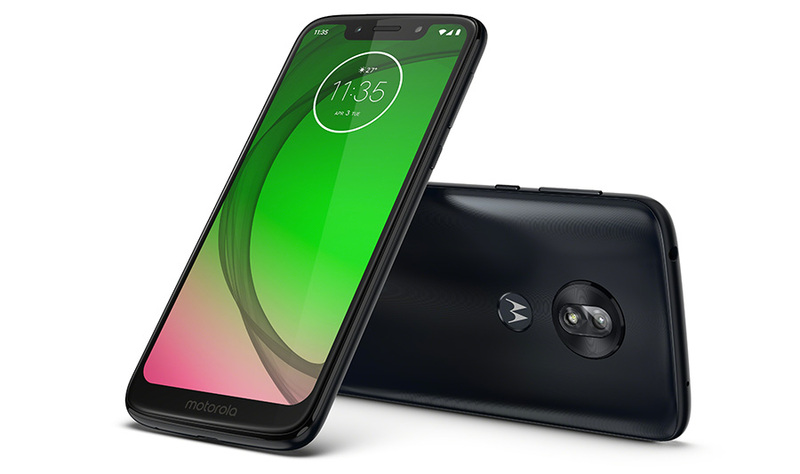 For pricing and availability, the Moto G7 ($299), G7 Power ($249), and G7 Play ($199) all arrive unlocked “this spring” at Best Buy, B&H Photo, Walmart, and Amazon. The Moto G7 will be sold at Google Fi too. The Moto G7 Power will also be sold at T-Mobile, Verizon, Cricket, and a number of other carriers. The Moto G7 Play’s carrier partners are US Cellular, Boost, Virgin, and Republic Wireless.